Every business owner wants to see their business’s money making keywords on top of all major search engines. But, in today’s SEO and Digital Marketing trend SEO is not everyone’s cup of tea because it requires a lot of efforts and applications of the latest technologies which are far away from earlier SEO practices. So today, with the help of this post, we’re going to talk about how to optimize a website to its fullest instead of just optimizing it for some particular pages. 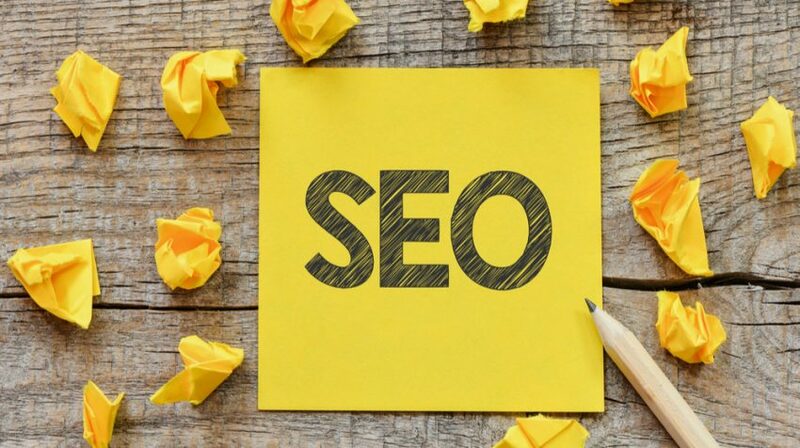 Remember, always prepare a long sheet of the keywords before you finalize the targeted terms and select them only after an analysis from user’s point of view, or you can also take expert advice from any SEO company in India who can provide you the list of your business keywords. You own businesses in different industries, then never mix up all the services in a single website. Because it can spoil the presentation of all your services and may hide your core services of an industry. For example, if your business falls in IT-outsourcing category, then probably you may have several services like; web designing & development, eCommerce services, data entry, SEO & digital marketing etc, Which can make it hard to target the right keywords throughout the platform. By having a separate website for services can make it easier for you to play with your content in the most amazing way and also offers you the chance to display your core services separately without having the fear if your website visitors are able to see them or not. The point itself specifies the stuffs it contains, basically you need to target the right keyword in the very right web page and have to use those keywords in the right sections of any web page. For example; You can use most competitive terms in Page Title or even you can use the keyword in your main URL as well (like: abc-seo or abcseo) if you want you can also use a more specific domain name which resembles to the services. Secondly, using your keywords in the Meta Tags and placing proper OG Tags can make your web page to be more specific for search engines about that topic. Internal Linking is one of the most important SEO practice for any website, although there are many websites and blogs which are still not using this practice and that’s the reason for me to include this technique in 5 SEO secrets post. Internal linking or I would say “Contextual Internal Linking” plays a critical role in helping web crawlers in identifying a web site’s pages and help them to get indexed sooner. Why is it important to index pages in search engines? Because, unless your pages are not indexed, you can’t see them anywhere in the search engines. Moreover, a strategically performed internal linking also helps to increase the web page authority (PA) for more details on this, you can read my research here. Many websites are still with non-SEO friendly URL’s which does not help it to get ranked in SERP and if you own a business website then it becomes more critical for you to ask your web developers to use keyword specific page URLs so that they can easily identified by search engine bots. Use a specific URL structure that also includes text, and make sure about keywords use in your URLs too. The Page loading time of a website plays an important role for your website’s SEO and rankings. So be aware with the things increasing your website loading time and delete the files and unused folders from the cPanel. These files may include music files, heavy images, flash files, heavy java scrip files, heavy CSS files and other unnecessary plugins remove them all.